Hair loss affects many people in the United States every year. While the majority of these individuals are men, several women suffer from specific conditions that result in hair loss as well. Hair transplants are an option many turn to, but it can cost thousands of dollars and take countless sessions before you see any tangible results. However, Mahima Center for Wellness has an alternate solution that has the capability of changing your life around for the better. 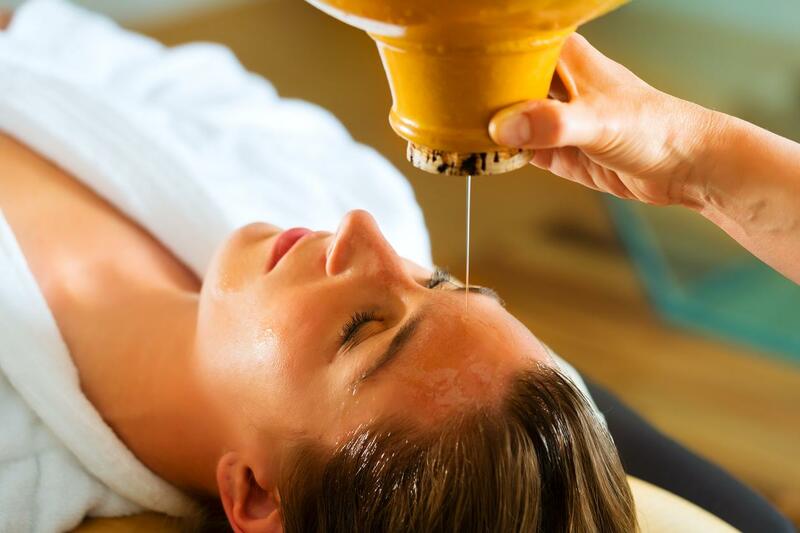 Shirodhara for Hair Growth is a popular massage provided at our center that can both relax while encouraging the regrowth of hair follicles. Regardless of who you are or what kind of lifestyle you lead, it is essential to fit in some time in your busy schedule to relax, rejuvenate, and repair the body, mind, and soul. When you allow your body to run on overdrive, you risk developing serious complications related to your overall health and mental stability. In order to truly lead a long, healthy life, you must allow yourself to unwind on a regular basis. At Mahima Wellness Center, we highly recommend indulging in some of our top ayurvedic therapies, such as our fantastic Vishesh Massage. 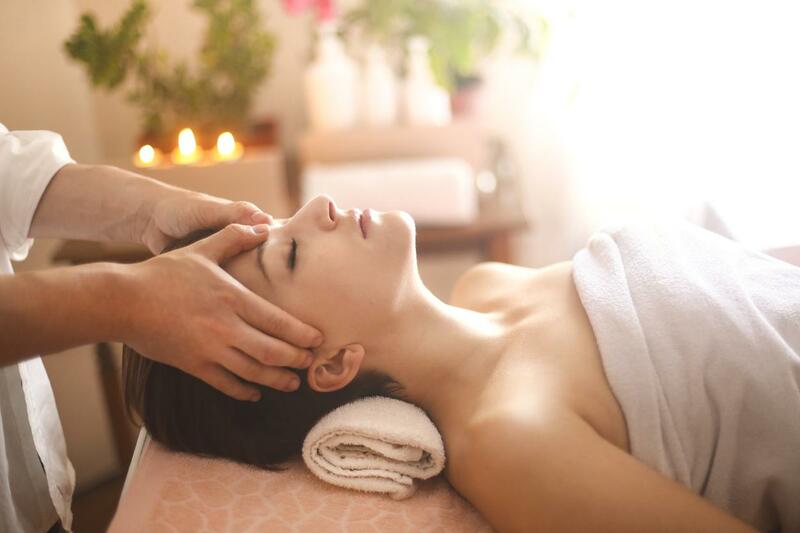 The Results are in: Make the Switch to Holistic Massage Therapy Today! 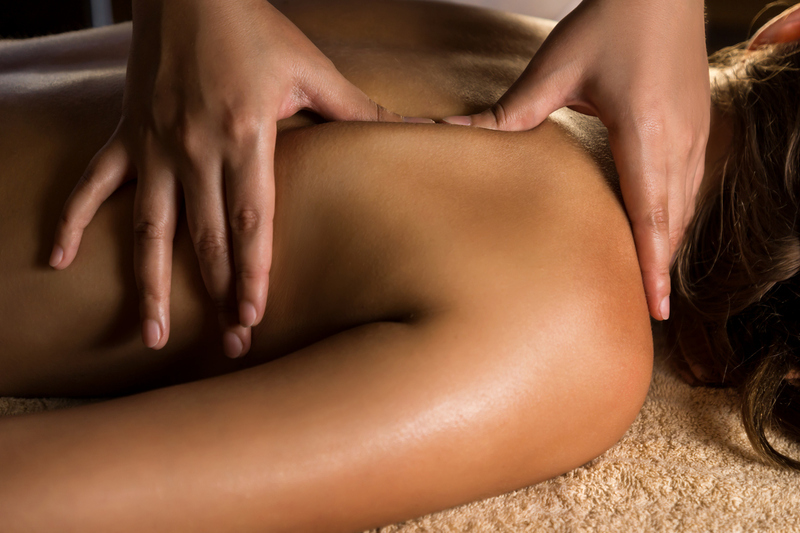 If you have been looking for a way to relax your mind and body from the stresses of school or work, look no further than our Massage Therapy. At Mahima Wellness Center, our variety of massages will not only help your body feel better but also allow your mind to rest. Are You Signed up for Our Email Updates? Don’t Miss out on This Month’s Special! It can sometimes be a challenge to keep up with your favorite stores, brands, and establishments. 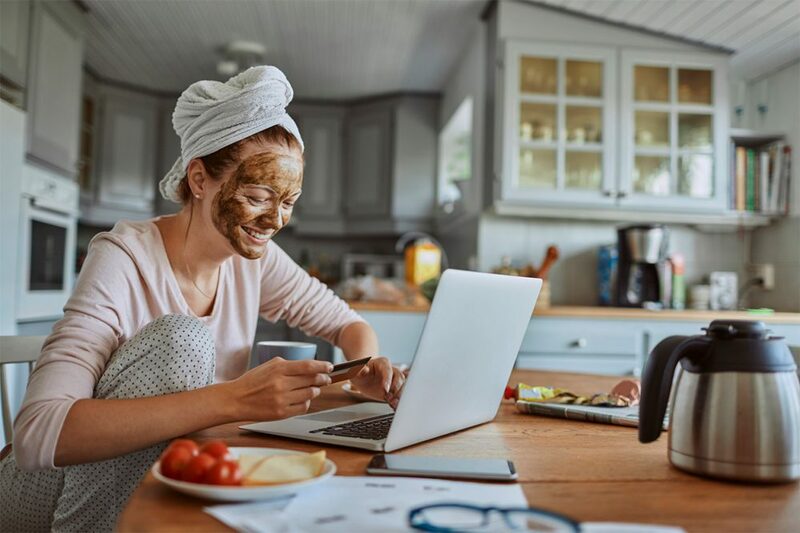 While you may be a regular customer, there are constant changes and offers that you may miss out on if you are not constantly connected. With our hectic lives, the best way to stay up to date is by signing up for email updates. If you are a loyal customer of Mahima Wellness Center who wishes to be notified of latest Massage Spa Deals, join our email list now! 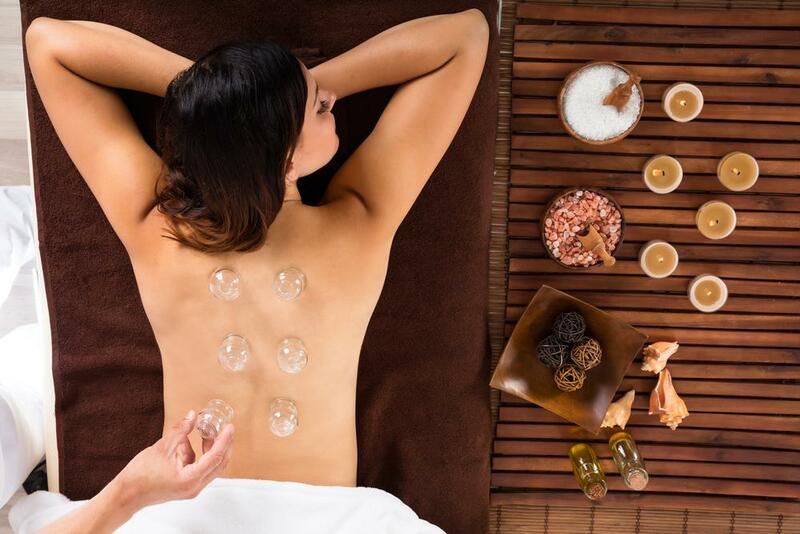 Cupping Provides Relief to Many Health Conditions, Find out About Its Many Benefits! 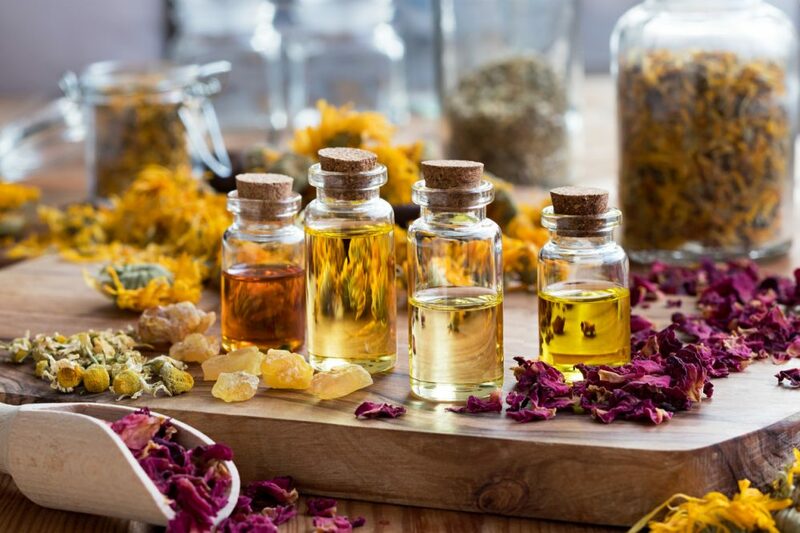 An ancient form of alternative medicine, cupping therapy has gained a lot of popularity in the United States during the last few years. 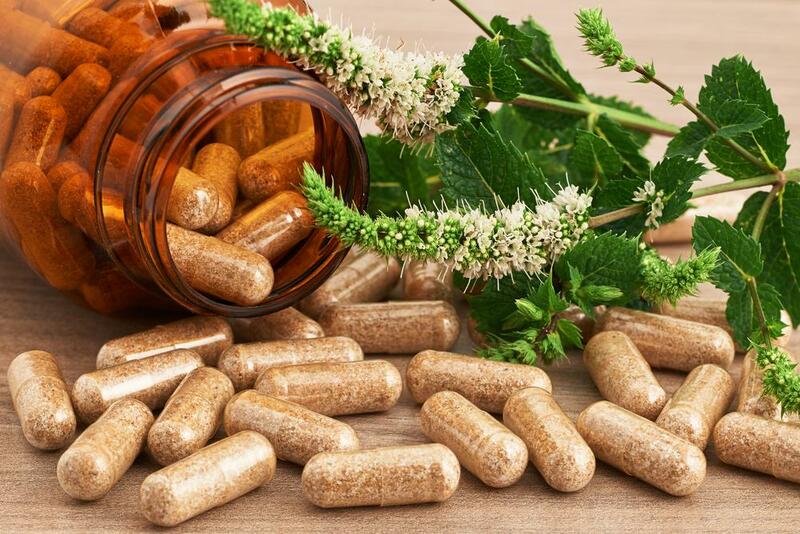 It is a great way to approach things like pain management without resorting to taking prescription medication that can have damaging effects on the body. To learn more about The Benefits of Cupping, continue reading below. Not Sure What to Give Your Partner for Valentines Day? How About a Couples Spa Day? An individual’s day to day routine can become very stressful and cause quite a bit of tension in the body. With the fast paced lives many of us live nowadays, it is easy to lose sight of what is important and take care of ourselves properly. 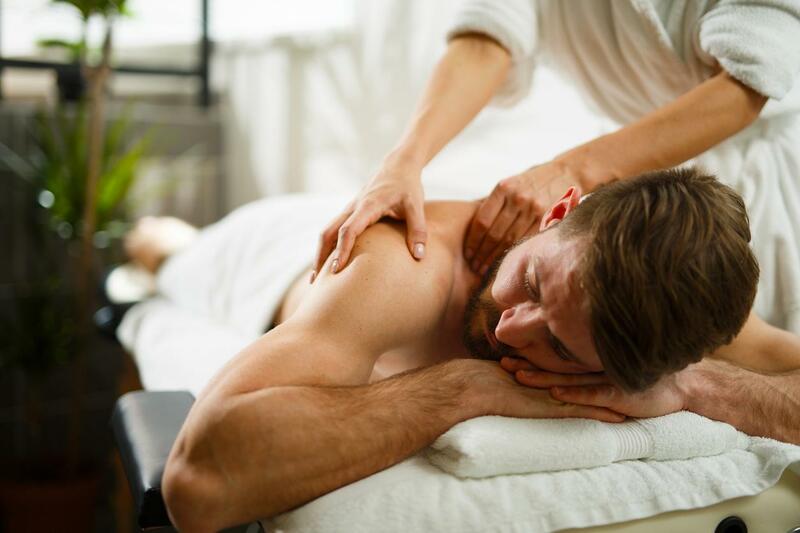 With Valentine’s Day right around the corner, now is the perfect moment to treat yourself and your loved one to a Couples Massage in Kendall.